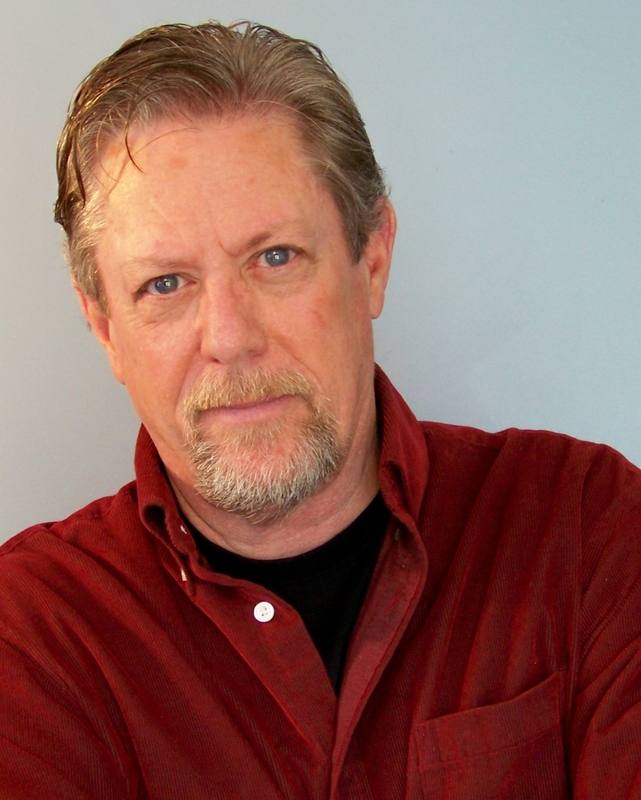 Kenneth Kay (AEA/SAG-AFTRA/MFA) is an award-winning producer, director, actor & teacher with forty years of professional theatre and film experience. The former Artistic Director of the Blowing Rock Stage Company, he has over 300 equity stage productions to his credit. When not acting or directing, Mr. Kay is currently a teaching artist with the Maltz Jupiter Theatre Professional Training Program and an Adjunct Professor with Palm Beach Atlantic University’s Drama Department.